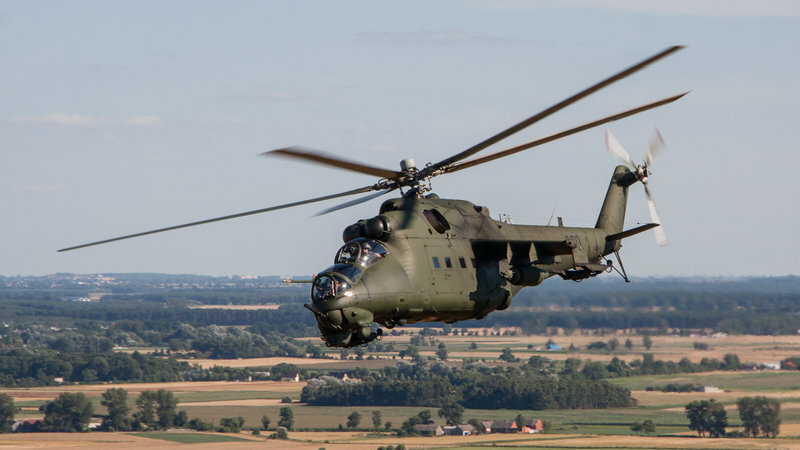 It was this July that Filip Modrzejewski and Wojciech Mazurkiewicz, thanks to the support of the Polish Army Command and 1st Army Aviation Brigade and 56 Inowroclaw AB, took these amazing air-to-air photos of Mi-24 Hind helicopters wearing their distinctive paint scheme. The session involved two Mi-24 Hind choppers, and due to the clear weather the landscape surrounding the helicopters is incredible. If one asks how Poland looks like in the summertime – there is no better answer. 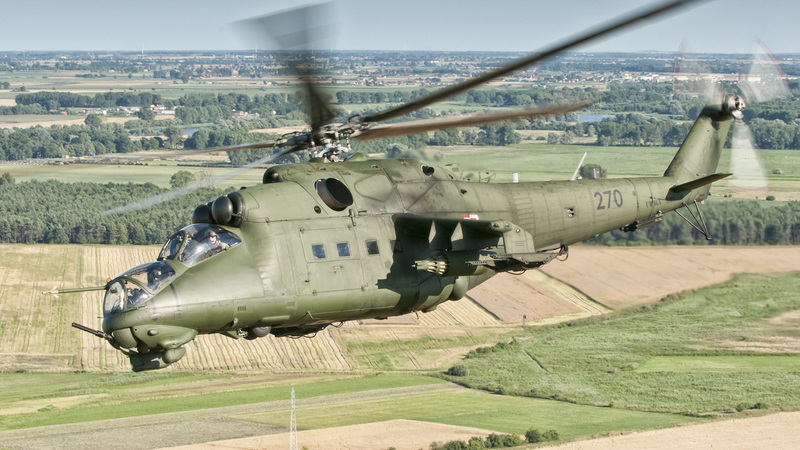 The Polish Mil Mi-24 Hind have been deployed to Afghanistan alongside the Mil Mi-8 Hip; the type is operated by several air forces around the world, including the Syrian Arab Air Force, that has extensively used them against the rebels. In this article you can see some extremely cool air-to-air images of the Hind gunships but you can see the whole set here.